These two Canadian companies have agreed for the one company, Crossover, to be an authorized distributor covering North America of KP Performance Antennas, a manufacturer of point-to-point and point-to-multipoint wireless network antennas. Crossover has entered into an agreement to offer KP’s complete line of antennas and accessories, thereby becoming part of a growing network of distribution partners and resellers providing full-service sales, engineering, technical support and logistics to customers in Canada and the USA. 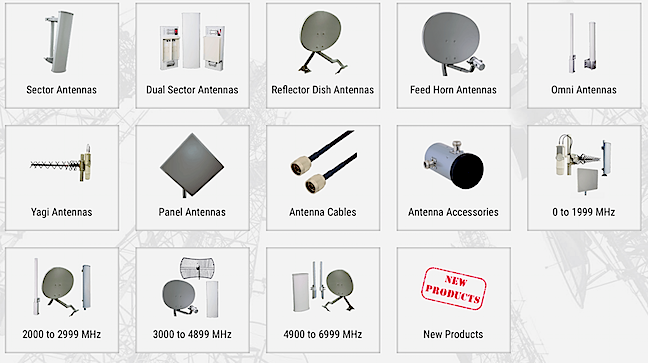 As an authorized channel partner of KP Performance Antennas, Crossover can now offer their customer base a broad, in-stock antenna portfolio that satisfies their urgent antenna requirements. Through Crossover, customers will have immediate access to KP's broad antenna line, which offers complete solutions for wireless network needs from the tower to the subscriber, including a full portfolio of sectors and omni antennas compatible with most popular radio platforms, to options for improving overall network performance on the subscriber side with a complete line of reflectors, parabolics and yagi antennas. Mike Inverso, Director of Sales at KP Performance Antennas commented that partnering with Crossover greatly increases the customer’s access to their antenna solutions while also providing them with the technical, engineering, logistics and sales support they expect when choosing whom to do business with. Crossover’s in-depth market knowledge, technical expertise and customer-focused philosophies align perfectly with their own, making this a very synergistic partnership. Darin Gibbons, Executive Vice President of Crossover added that KP has an excellent reputation in the service provider community and their wide array of solutions complement their already impressive antenna portfolio. 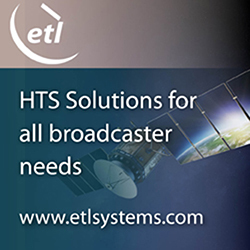 They’re excited to support their clients with stock of KP’s base station and subscriber antennas, including their unique offerings in the license-exempt bands.